Sight Words are also called High Frequency Words or Memory Words. These words are the words that are commonly used in the written language. It is helpful for children to memorize Sight Words because they are used often in books and if children have these words memorized they can read faster and better comprehend what they are reading. The Sight Words in the Sight Word videos are reinforced when your child reads the stories in the Practice Books Steps: 1, 2, and 3. 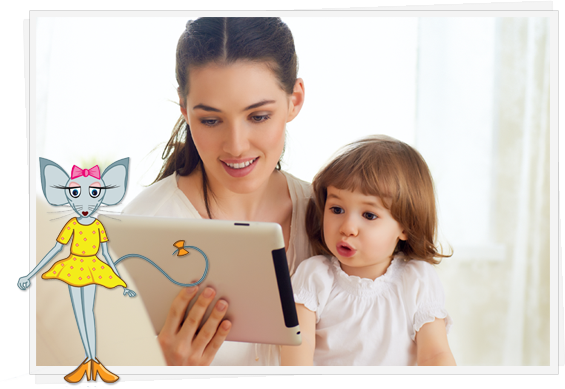 Use the Sight Word Flashcards to help your child practice and memorize the Sight Words from a story before your child reads the story. Also, watch and re-watching the Sight Words videos often. (Practice Books: 1, 2, and 3/Sight Words Flashcards).